The pocket knife of you Sydney Tours. Definitely worth it! Access a huge selection of Sydney's best sights and attractions – cash-free! 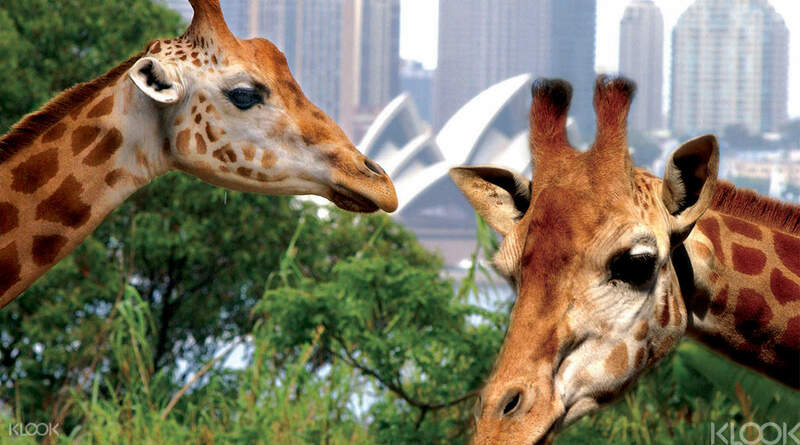 The iVenture Card grants you entry and discounts to attractions like the famous Taronga Zoo, Sea Life Aquarium, Madame Tussauds, and WILD LIFE Sydney Zoo with a single swipe of your pass. Plus enjoy exclusive skip the line privileges and dining discounts across the city. Customize your own itinerary to suit your interests and schedule. The card comes with easy reference guides that map out what to do and see in Sydney. Using the card is the easiest way to enjoy a fun and memorable trip to the city's top landmarks! The card includes nearly all the famous spots in sydney and it can save money. However, the leaflet of the website is not comprehensive and updated enough. For example, the IMAX theatre is closed and some need to exchange for tickets in the counter but did not shown in the leaflet. It can serve a better purpose if it provides a more detailed and updated guidance including opening hours, instructions to redeem and contact details. The card includes nearly all the famous spots in sydney and it can save money. However, the leaflet of the website is not comprehensive and updated enough. For example, the IMAX theatre is closed and some need to exchange for tickets in the counter but did not shown in the leaflet. It can serve a better purpose if it provides a more detailed and updated guidance including opening hours, instructions to redeem and contact details. Iventure is really worth it because you can save alot of money. When I was in Sydney, all my expenses were only for food, transpo and souvenirs. It is totally recommended. I even got free pearl earrings! Iventure is really worth it because you can save alot of money. When I was in Sydney, all my expenses were only for food, transpo and souvenirs. It is totally recommended. I even got free pearl earrings! Excellent all inclusive card for touring a city over multiple days. Includes many of the top attractions that you would want to see. Recommend. Excellent all inclusive card for touring a city over multiple days. 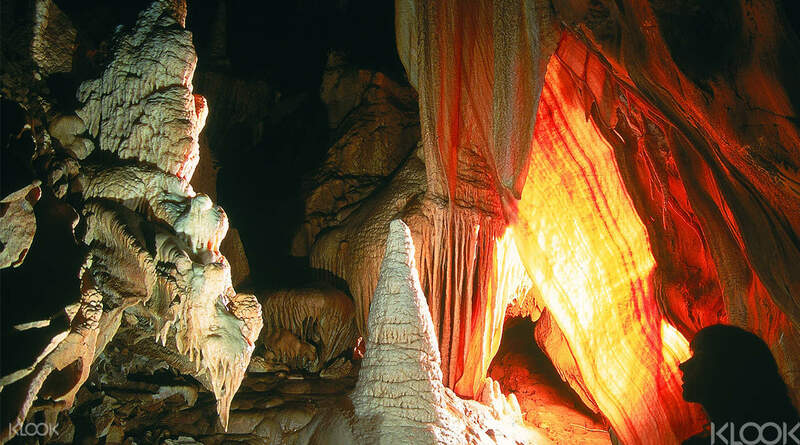 Includes many of the top attractions that you would want to see. Recommend. Used this both times I visited Sydney. It's a real time and money saver. You get to skip queues at attractions and enjoy discounted rates. 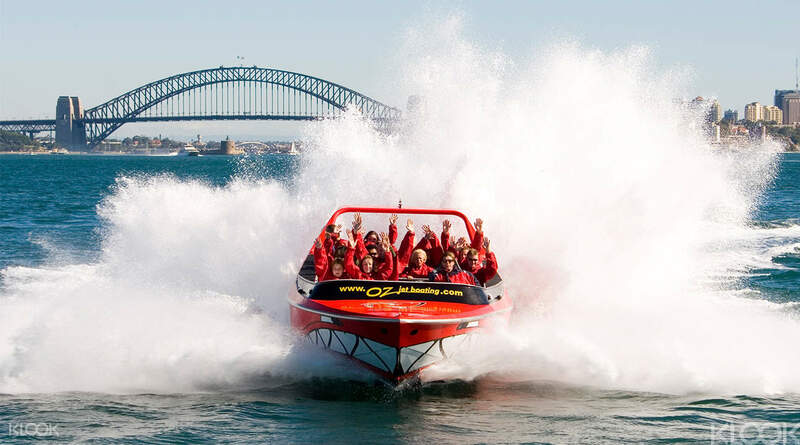 Go for the Oz Jetboat Adventure! It's a great way to see Sydney Harbour! Used this both times I visited Sydney. It's a real time and money saver. You get to skip queues at attractions and enjoy discounted rates. Go for the Oz Jetboat Adventure! It's a great way to see Sydney Harbour! I highly recommend that people who want to travel to Sydney must buy Iventure card. 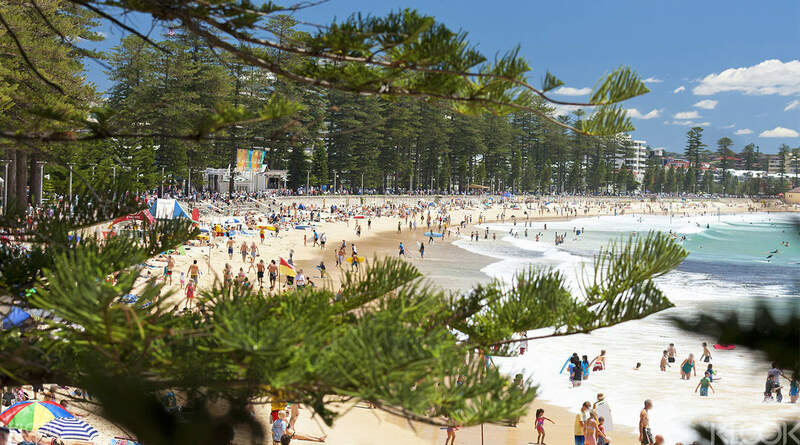 Because it's easy for you to change ticket and it provides a lot good option for you to choose the places must visit in Sydney. 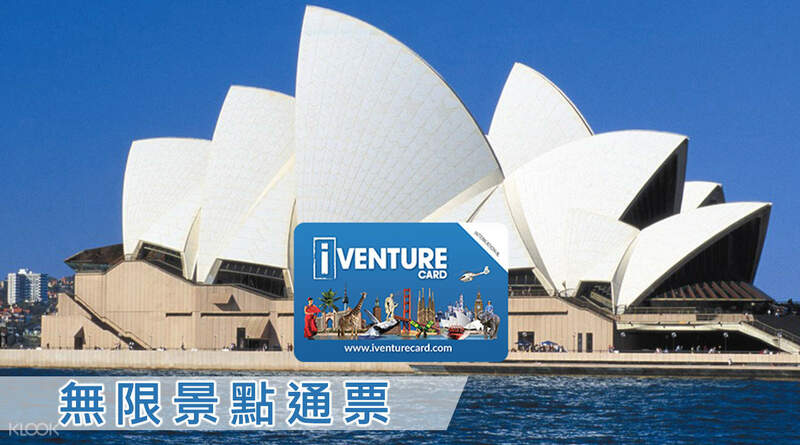 I highly recommend that people who want to travel to Sydney must buy Iventure card. Because it's easy for you to change ticket and it provides a lot good option for you to choose the places must visit in Sydney. The pocket knife of you Sydney Tours. Definitely worth it! The pocket knife of you Sydney Tours. Definitely worth it!